Your Optometrist in CORINTH, MS. Call us at (662) 286-8860 today. Welcome to Corinth Eye Clinic in CORINTH. 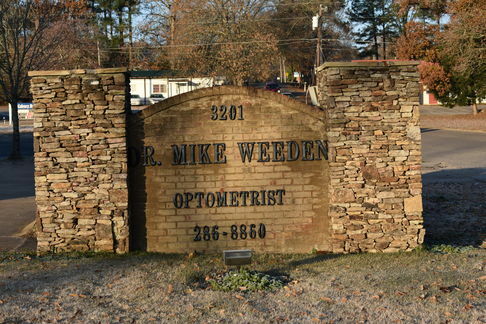 Dr. Michael Weeden and the Corinth Eye Clinic team strive to provide the finest in optometry services. 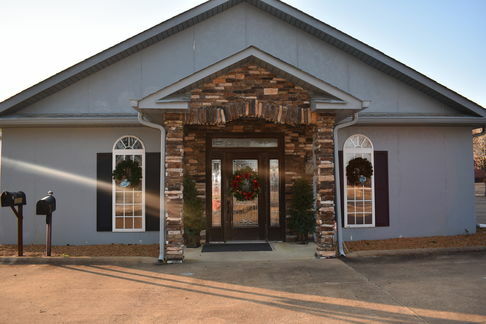 We invite you to browse our website to learn more about our optometry services, and invite you to join our patient family by scheduling an eye exam appointment at our CORINTH office. 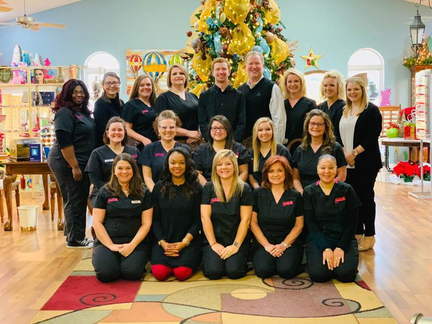 Dr. Michael Weeden began his college career at Northeast Mississippi Community College in Booneville, Mississippi after graduating Co-Valedictorian from W.P. Daniel High School in New Albany, Mississippi. During Dr. Weeden's time at Northeast, he was a member of Phi Theta Kappa, and elected to the Hall of Fame at Northeast while receiving his Associate of Arts degree in biology. "Staff is always pleasant & professional. Coffee is good. Have earned my trust." "Awesome! Friendly staff and Dr. Weeden took time to explain everything. My mother and I found it so wonderful that they start their mornings out with devotion. Fantastic experience!" "They were all so friendly and sweet. Would tell everyone l care about to go there. Wonderful people, God bless you all"
"The employees were super nice , courteous and helpful. The dr was awesome. We won’t go anywhere else they have patients for life."